Would you like to live from guilt of your past? Have you ever wondered how you could finally forgive those who hurt you, damaged your emotions, rejected you, or let you down? Have you ever just longed to be free? These things are not as illusive as you may think. It is entirely possible to live completely free from those hurts and disappointments, from the guilt and shame, rejection and abandonment that keep you bound in a cycle of depression and withdrawal from your family and friends. 2019 can be the year of your freedom! 2019 can be the year that you discover your new identity in Jesus! Many believers fight for victorious living, wrestling with habits and wrong attitudes; fighting with condemnation from previous failures or memories of past abuse. They believe Jesus Christ is exactly who He says. They believe He died on the cross and rose from the dead. Yet, they question if they can live the Christian life; or at the very least, if they can live it victoriously. Jesus does not transform someone’s life only to leave them a prisoner to past failure and sinful habits. 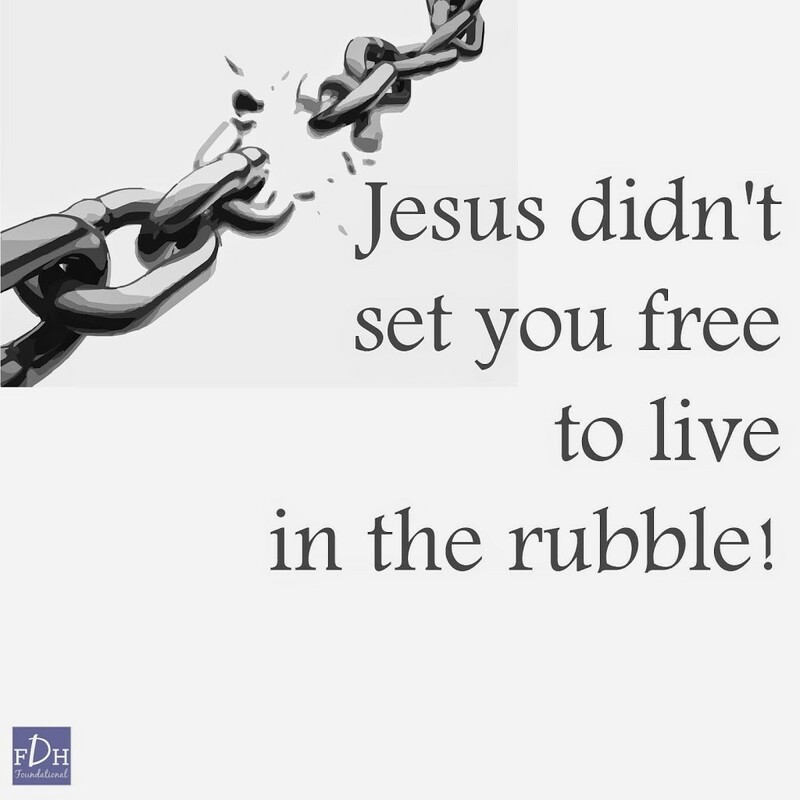 Jesus saves a person to set them free. “It was for freedom that Christ set us free: (Galatians 5:1). You do not have to live your life as a victim. “Just as Christ was raised from the dead by the glory of the Father, even so you also should walk in newness of life” (Romans 6:4). Embrace your new identity in Christ. When a person walks through seasons of mistakes or failures, or their life has been shattered by a season of continual abuse, it is easy to begin feeling like a failure. 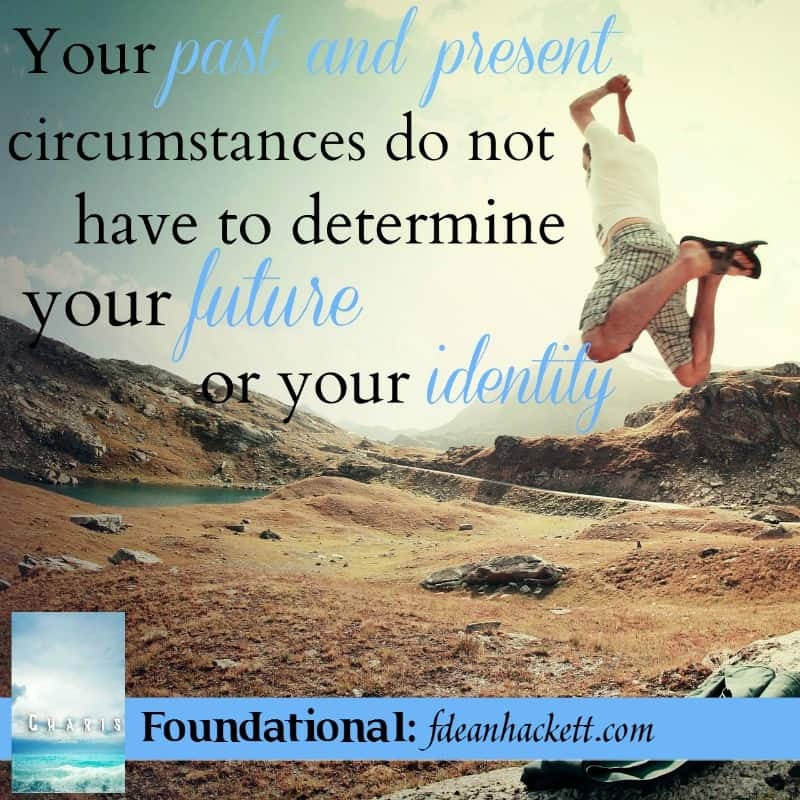 Their past or present circumstances can begin defining their identity and their future by their own reasoning. Those negative thoughts begin directing their behavior and impeding their spiritual growth. It is critical for a disciple of Jesus Christ to fully grasp failure is an experience not an identity. You do not have to live in the rubble of past mistakes or failures. You can fully embrace newness of life by the power of Jesus Christ. When you are born again, you and I no longer HAVE to live out of our old identity. You are no longer a son or daughter of your father having to live by the iniquity, sins and generational curses of your lineage. You are a son and daughter of God! Jesus said, “But as many as receive Him, to them gave He power to become the sons of God” (John 1:12). You have a new identity with a new lineage. You no longer have to live “after the flesh” and the old identity. You have never been abused. You have never been raped. You have never been drunk. You have never been loaded. You have never been adulterous. You have never been a liar or a thief. You are a whole new creation living in the power of that same spirit that raised Jesus from the dead. The exchange has been made. You are redeemed! (Romans 8:11-14; 2 Corinthians 5:17-19). 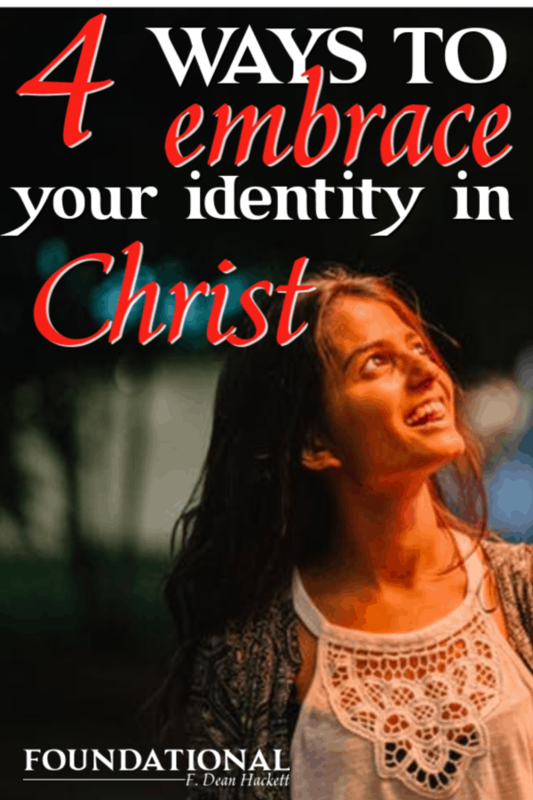 4 ways you can begin embracing your identity in Christ today. 1. Spend time in daily devotion. Make it a priority today that you will begin each day with prayer and Bible reading. If you don’t know where to begin reading in your Bible, you can download my Read Through the Bible in 365 Days journal today. In it you will find a reading plan, pages to journal through the Bible plus a prayer journal. 2. Begin to memorize the Word of God. Not just random verses throughout the Bible, but whole passages of scripture. As you memorize the Word of God, it begins to take root in your life and slowly change your thought patterns and world view. David said that “hiding God’s Word in our heart”, or scripture memorization, keeps us from sinning. 4. Replace old thoughts with new thoughts. Every time the enemy brings up something from your past, begin speaking out loud “I never did that. The old man died and I am a new creation in Jesus Christ!” Any time you remember an old hurt or wound, say out loud “That never happened to me! I am a new creation in Jesus Christ. The old man is gone and this new man has never been hurt or wounded.” Each time you fail and you automatically think, “You’re stupid! You dummy! You idiot!” replace those thoughts with verses from Psalm 139 – you are wonderfully made! 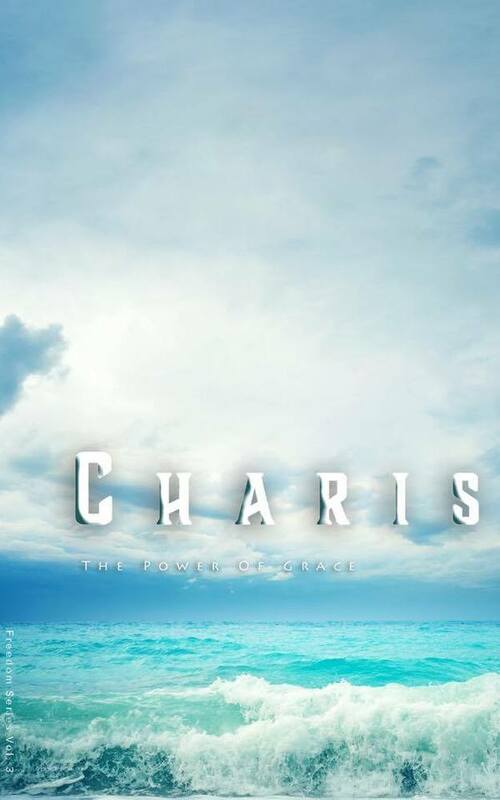 This is the 3rd book in my freedom series and in it I delve deep into what grace is, the power of God’s grace in our lives to set us free and to release others in our life into freedom, and how that grace enables us to embrace our new identity in Jesus Christ. It is available in Paperback or Kindle on Amazon, or in my store. PLS PRAY FOR 5YO LIBERTY MILLS,ON LIFE SUPPORT. DAUGHTER OF MOG, @JOSHUAMILLS1 .WE ALL ARE TAKING COMMUNION AT 10:30 AM GOOD FRIDAY FOR LIBERTY TO BE RAISED UO IN JESUS NAME,AMEN. JESUS SHED BLOOD IS OUR CURRENCY,AND WE’RE BRINGING IT BOLDLY TO THE THRONE OF GRACE FOR LIL LIBERTY ! PTL ❗???? Good Friday is a great day to remember our new identity and the power of the blood of Jesus. I pray for total and completely healing.